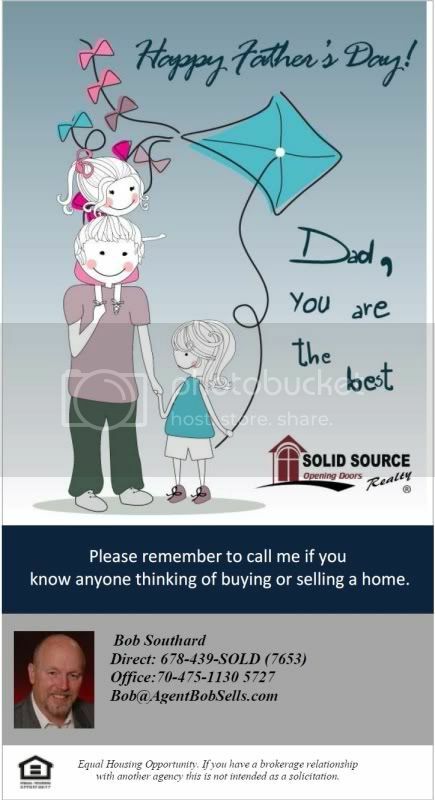 Local Real Estate Comments and Ramblings: Happy Fathers Day- "Dadisms"
When I was growing up my dad was, and still is, full of great positive, motivational sayings. You know, all that positive thinking stuff to make you feel good even when you're not supposed to. At age 77 dad is still pretty dang sharp! I sent him an email to get a list of his favorite sayings and about 20 minutes later I got this back! There is no doubt that these ideas are as much a part of his life as air itself! DON'T BE AFRAID TO SAY I AM SORRY. THE FIRST 100 YEARS ARE THE HARDEST, AFTER THAT IT'S EASY! Hmm, my dad used to tell me, "there will be plenty of time to sleep when you're dead." Not quite as inspirational! 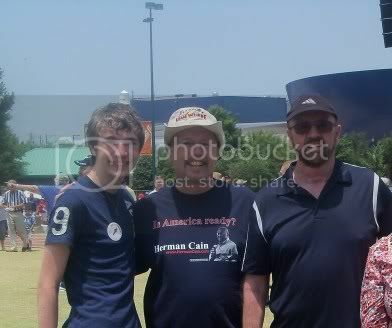 What a great inspiration your Dad is! What great sayings. I like "Success is trying, Failure is giving up"! Bob, you are blessed for having such a wonderful family with a father age 77 that have a positive attitude. Bob - Happy Father's Day to you, and to all the fathers.